I have spoken before about how lucky we are to live in such a beautiful town, with stunning views and scenery to having our very own cathedral – there really is something for everyone in Durham. This weekend we have had something else to shout about! 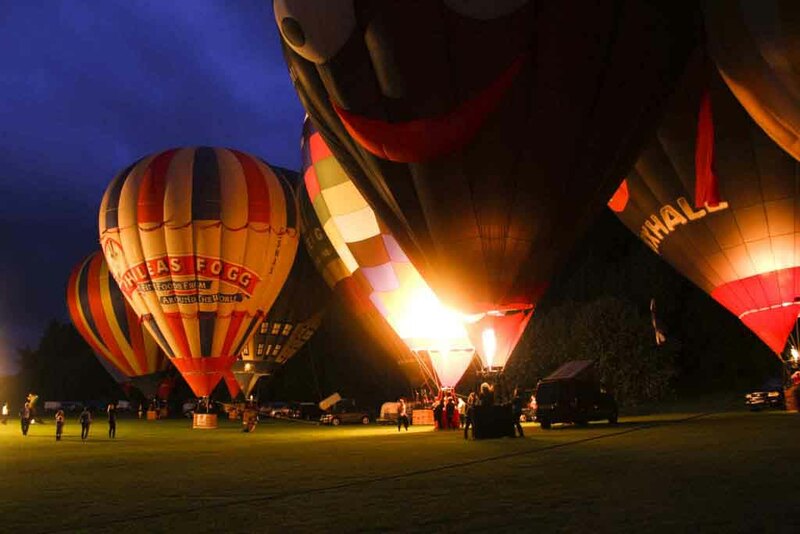 Look to the skies as the Durham horizon lights up with hot air balloons galore. 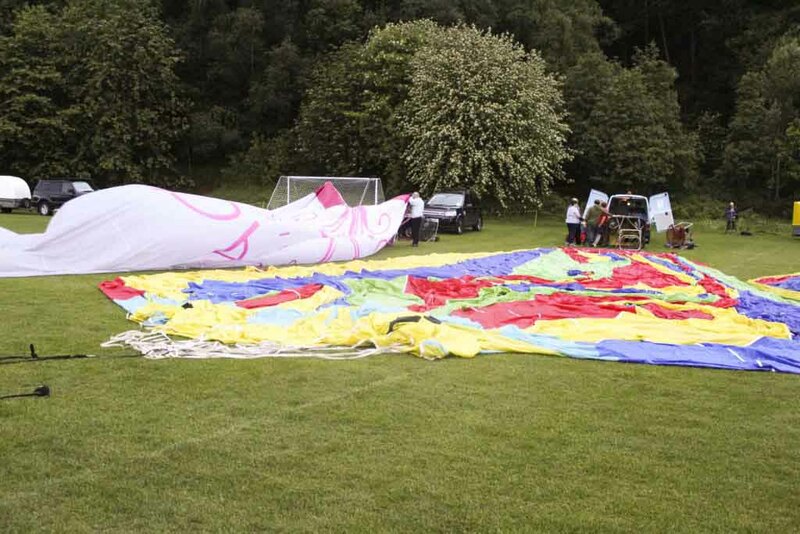 A brand-new festival, Balloons InDurham is like nothing you’ve ever seen before. 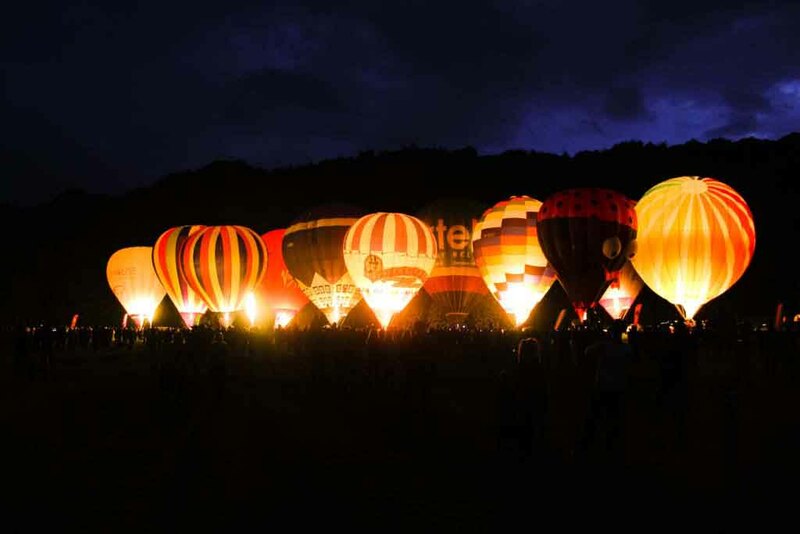 From dusk til dawn activities had been planned for 4 days to showcase these fabulous balloons in all their glory. Starting both Saturday and Sunday at 6.30am with a mass balloon launch through to a 10pm night glow at East Durham College Houghall Campus, weather dependent of course and unfortunately a lot of the events over the course of the weekend were cancelled due to wind and a freakishly bad thunderstorm with marble size hailstones mid Saturday! 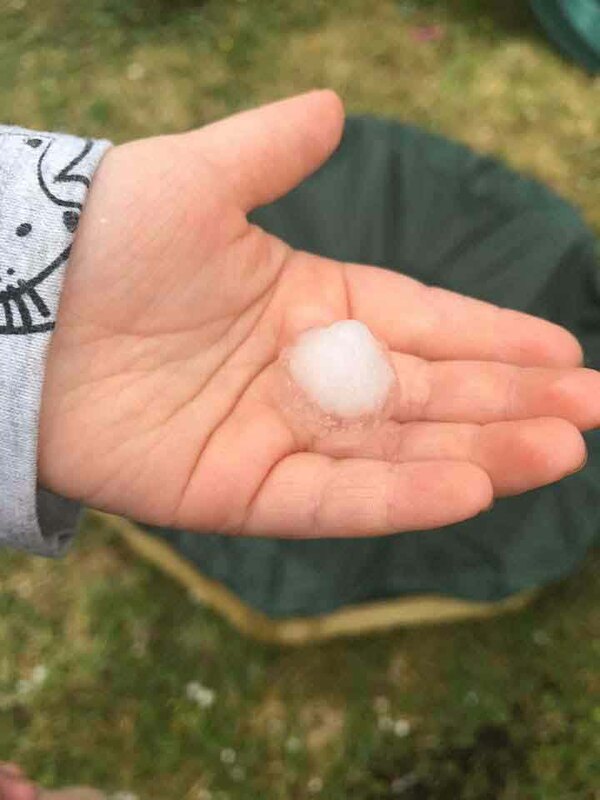 Thankfully the Durham Bid team were on the ball and kept their Facebook page updated with all of the issues and information as soon as they could so it was easy enough to know if events were going ahead. 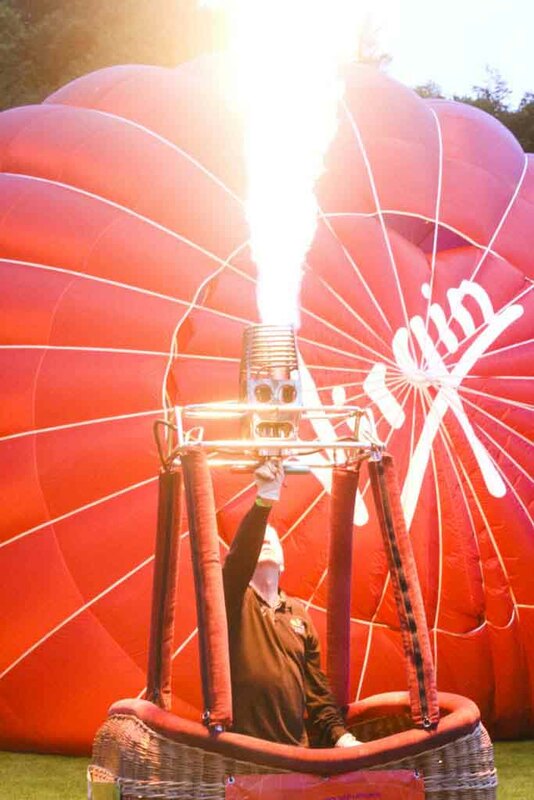 Obviously we were a little disappointed to miss the mass launch on Saturday afternoon but by 9pm the weather made a change for the better and the night glow was given the go ahead! 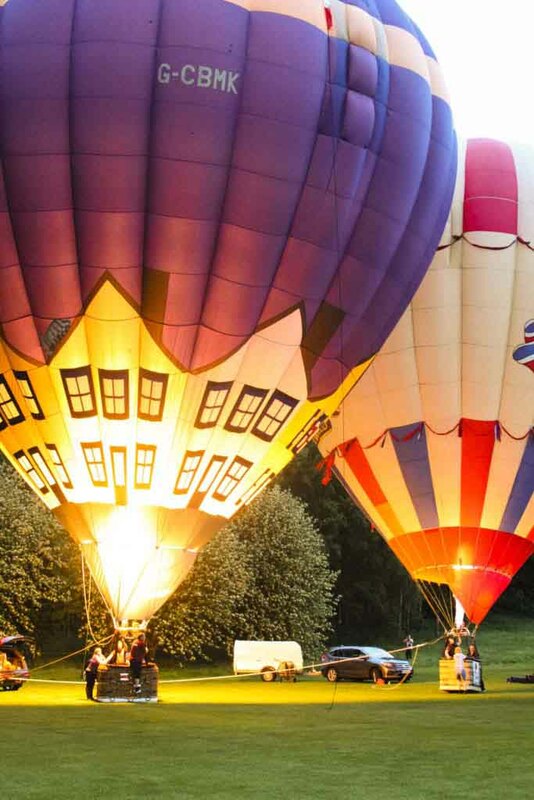 Balloons InDurham is a free event but parking is charged at £5 per day at Houghall campus which when you consider you are in the heart of the city this is cheaper than some of the car parks. 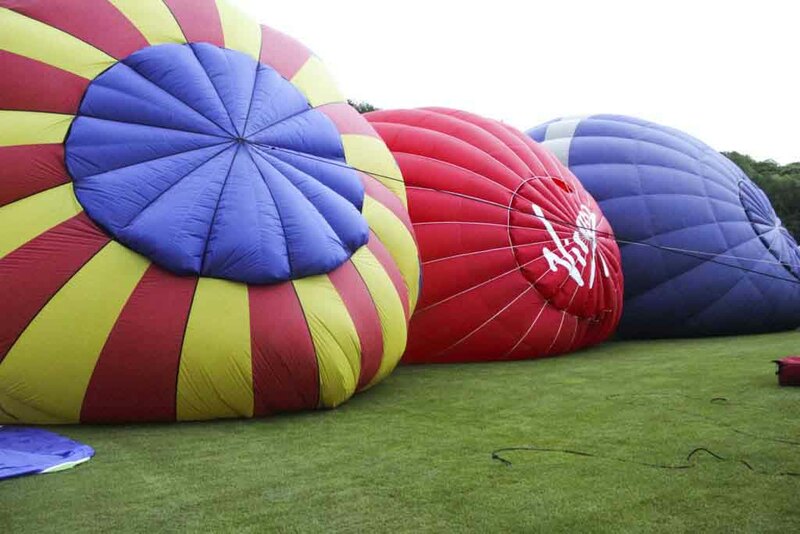 Once you have your parking permit you could drive back into the City after the early morning launch, watch the balloon tethers at Palace Green and return later that evening at no additonal cost! We arrived just after 9.15pm to see all of the balloons laid out and ready to inflate, the kids were so excited at the prospect of seeing a hot air balloon upclose and to be honest the closest I have ever been to one is seeing then in the sky from miles away so this was a real treat for all of us! From just standing and watching the balloons inflate you can tell the absolute power behind these fabulous contraptions, we stood in awe as they inflated in minutes from something that looked so small to something huge and very impressive! 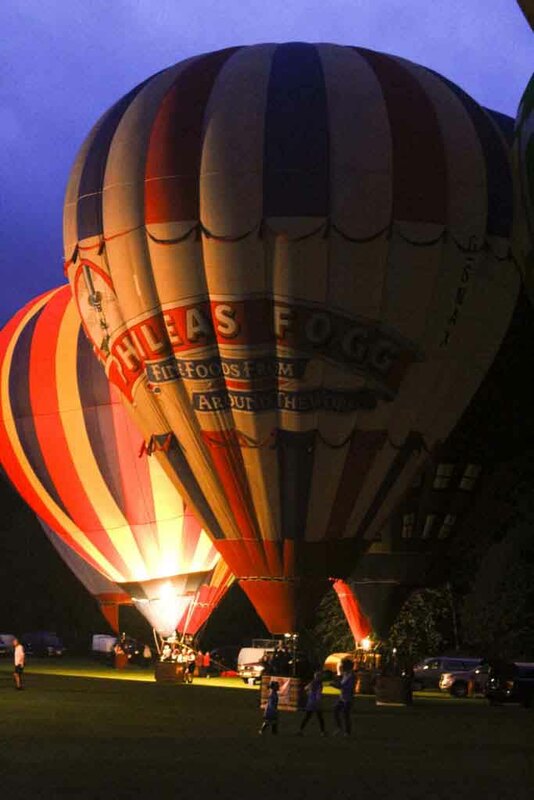 Thankfully the wind had died almost completely at this point and we were treat to a display of epic proportions with the burners inside each balloon providing the light in time to music! As I had a press pass I was allowed to walk around a lot closer to the balloons than others but the sheer size of them made me keep my distance and the heat from them was intense – I decided to keep my eyebrows and stay back a little! I really hope they will make this a yearly event and we will most definitely be back to see them again! How incredible and what a feast for the eyes you are so lucky to have this happening where you live. I’d love to experience this one day. I have always wanted to go to see this show. It looks so colourful and gorgeous for nighttime photography. How Fabulous! I love the photographs of them all lit up when it is night-time, they look simply amazing. £5 for parking is a pretty good price considering you are in the City Centre, as you mentioned.